Without getting into tedious detail, it’s been a busy time: Mrs. Dan and I have bought our first home, had several house guests to stay, been on a few of our own trips, and finally got our green cards. Hurrah! All of which meant Misti’s diligent and insightful edit was left untouched until just last week, when I blew off the metaphorical cobwebs and got to work. After a scrub, a polish, a fine tune, and the addition of a tantalizing prologue, the new draft is in her inbox, meaning we’re looking at an August publication. Double hurrah! Stay tuned, for I will return–and not in four months. Season two of the brain-twisting, whiskey-drinking, robot-sexing HBO series arrives in just a few weeks, and the first full trailer has just landed. If you missed season one last year, there’s still plenty of time to binge the ten episodes. Going through them at pace might actually be the optimum way to watch, as I found the middle part of the season dragged at times as storylines were slowly developed and pieces moved into place. The final few episodes were tremendous, though, and I highly recommend it overall. …a completely chronological re-edit of the whole show, based on the timeline which was eventually revealed in the final episodes. That’s right, a very troubled member of the staff (we’re getting him help) recut 10 hours of content into one continuous, rearranged masterpiece (we removed intros and credits for the sake of time). So we thought we’d share it with you — or at least, share a remotely digestible version. What you see below is the full cut, with the “normal” parts of Westworld sped up… because honestly who has another 10 hours of their lives to spare? Madness. But, at a brisk 94-minutes, it’s an efficient way to remind yourself what happened to Bernard and Dolores. It’s The Final Countdown… To Book Three! After many posts about random science and technology news, it’s nice to get back to writing about writing, i.e. The Original Point of This Blog. 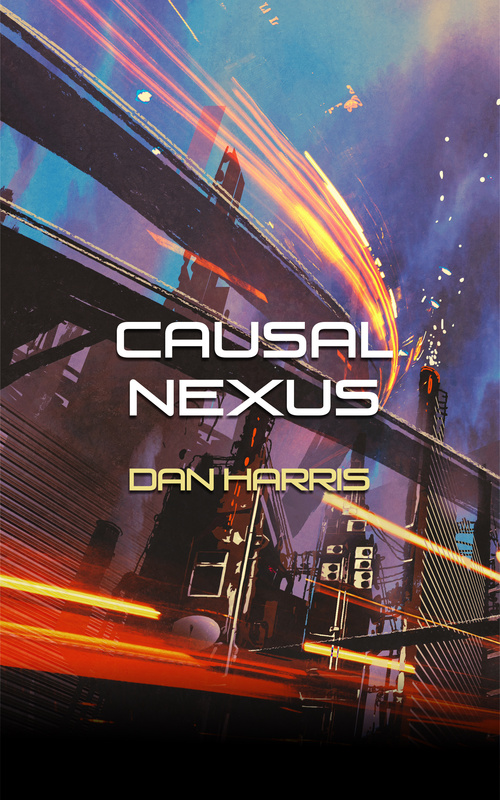 Excitingly, we’re into the business end of the creation of my third novel, Causal Nexus! Pro writer tip: don’t give a draft to beta readers a week before the holidays and expect to receive prompt feedback. You won’t. The happy news was that I appear to have written a solid, entertaining story with compelling characters that flows well. (Their words, honest.) Hurrah! I had a chunky slate of minor changes to make, to tighten language, clarify points, and improve flow, but overall I couldn’t have been happier at the positive reception. Thus it was with great enthusiasm that last night I submitted my revised draft to my editor, the charming and eagle-eyed Misti Wolanski (http://mistiwolanski.com/), who I also worked with on Ascension Point and Venus Rising. The typical cliche would be to say that Misti has forgotten more about the English language than I’ve ever learned, but as far as I can tell she hasn’t forgotten anything. On top of that, she’s also deeply versed in science fiction and fantasy, being both an author and avid reader of those genres herself. I should receive her first edit in 4-6 weeks or so, then we’ll have two to three rounds of back and forth to polish the novel into sparkling, publishable shape. If the process goes as it did for the first two books, we’re looking at a May publication date. Boffins have discovered that the secret to Logan-esque regeneration may be in having an absolutely huge… genome. Meet the axolotl! It has 32 billion base pairs, which makes it ten times the size of the human genome, and the largest genome ever sequenced. Badass. What does this baby do? It has the remarkable capacity to regrow amputated limbs complete with bones, muscles and nerves; to heal wounds without producing scar tissue; and even to regenerate damaged internal organs. This salamander can heal a crushed spinal cord and have it function just like it did before it was damaged. Well done boffins! Hopefully we’re now one step closer to a whole range of exciting medical advancements. Keep on regenerating, little wolverine salamander! 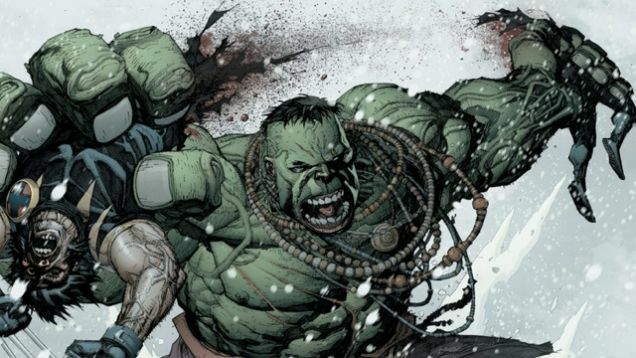 Just watch out for Hulks. Hey gang. Apologies for the recent silence, but it’s been a hectic week or so: I’m getting ready for a month-long trip back to the UK for work shenanigans and family fun, so lots to do. But hey: IT’S STAR WARS WEEKEND. 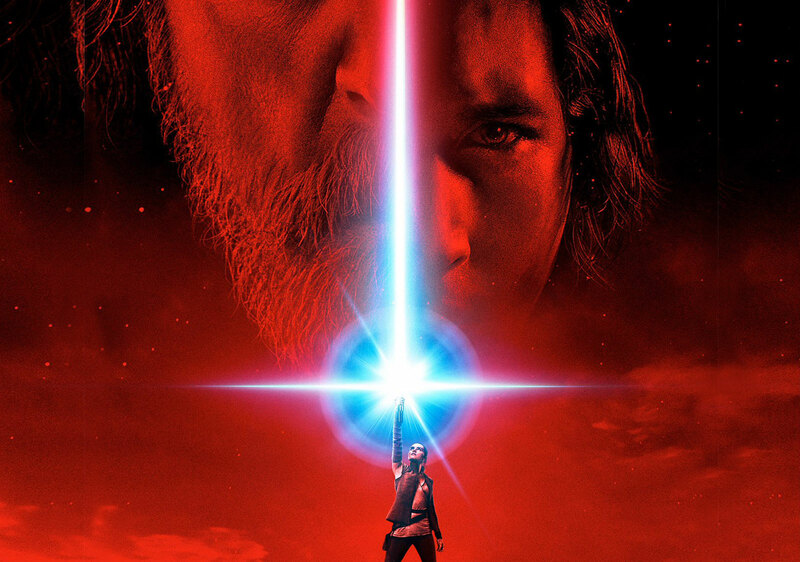 Tickets have been booked for months, so Mrs. Dan and I will be seeing The Last Jedi in glorious IMAX on Saturday at noon. Then a mere six hours later I’ll be jetting eastward to the motherland.